At the end of 2018, Ealing Voice and CEPAC (Campaign for a Performance and Arts Centre in Ealing) submitted bids to the Council to use part or all of the Town Hall for community arts-related activities as an alternative to the sale of the building to Mastcraft for redevelopment into a hotel. These proposals were rejected by councillors at a Council meeting on 15 January but the Council’s plan to sell the building cannot proceed until the Charity Commission has given an opinion on whether it can include in the sale the Victoria and Princes Halls which were built by public subscription and were intended to be managed by separate charitable trust. 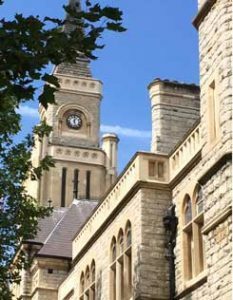 Ealing Council has announced that a report will now be considered by the Cabinet on Tuesday, 12 February 2019.